Is it the same in death? 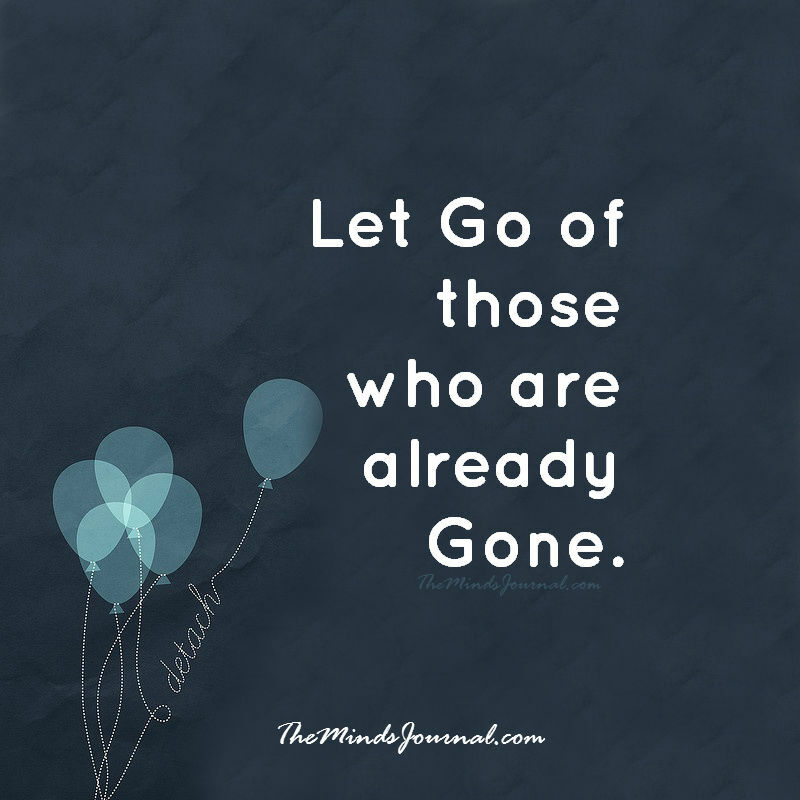 If they are already gone, was there anything to let go of in the first place? That hope was never based on reality, so is that really hope or just a strange mixture of a figment of imagination and wishful thinking.? So sad..hoping goodbyes means see you soon with huuggsand kisses..a tightly embrace>♡.